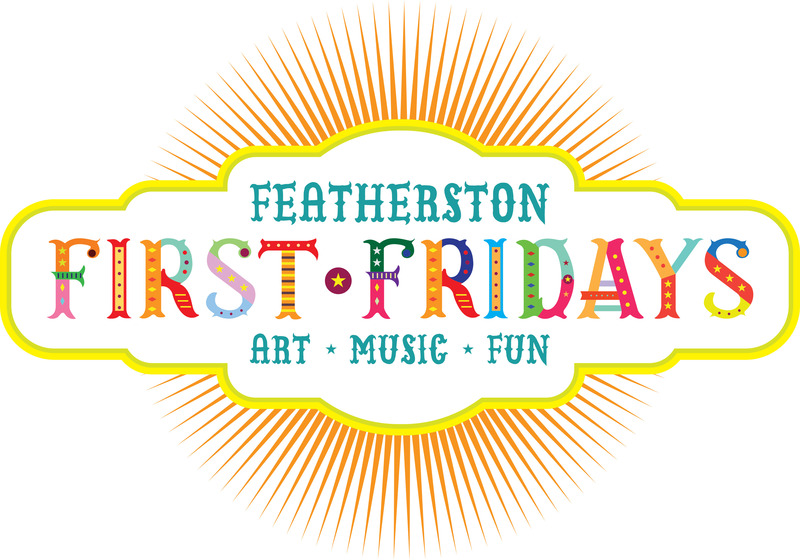 Featherston First Fridays create an opportunity firstly for fun times together as a community, with music being key. Linking together creative events, social networking, and encouraging use and ownership of public spaces. Each month has a different flavour and the concept evolves organically, in the spirit of a Fringe Festival. Leave.. as a South Wairarapa Distric Council public space, the Squircle is designated smokefree, and it is within the Featherston Town Centre liquor ban area..
FFF (Rebekah and Martine) will continue to organise and co-ordinate the main community party each month: if you have an idea for a satellite First Friday event, and would like work with us and promote this as part of First Friday, we’d love to hear from you. Check out a few international FF pages for ideas here,here, and here, (or hey let’s dream big…) and get in touch!